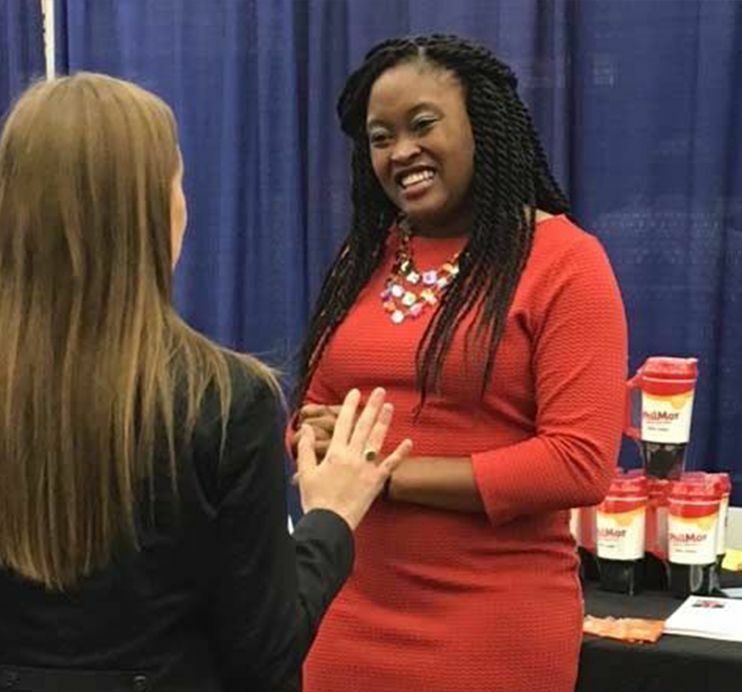 As an intern at Pilot Flying J’s corporate headquarters (otherwise known as the Sales & Support Center), you will gain experience in your department and develop professionally with your fellow interns, all while having the opportunity to interact with senior leadership. You will learn business skills that can help you launch your career. To apply to the Sales and Support Center internship, please click the button below to send us an email. 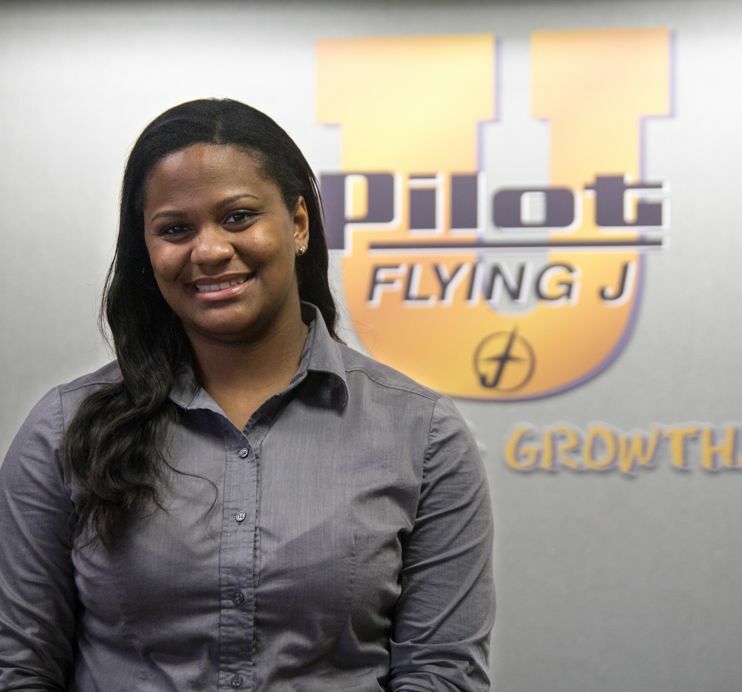 The Pilot Flying J Operations Internship Program is designed for individuals looking for an exciting and challenging opportunity. The program provides interns an inside look at Pilot Flying J’s fast-paced, multi-faceted travel center, restaurant, and deli operations, as well as career growth opportunities. To apply to the Operations internship, please click the button below to send us an email. The Leadership Academy is for individuals interested in a management career in retail and/or food service operations. You are eligible for the Leadership Academy program if you have completed the Pilot Flying J Operations Internship Program and have graduated within the past year. 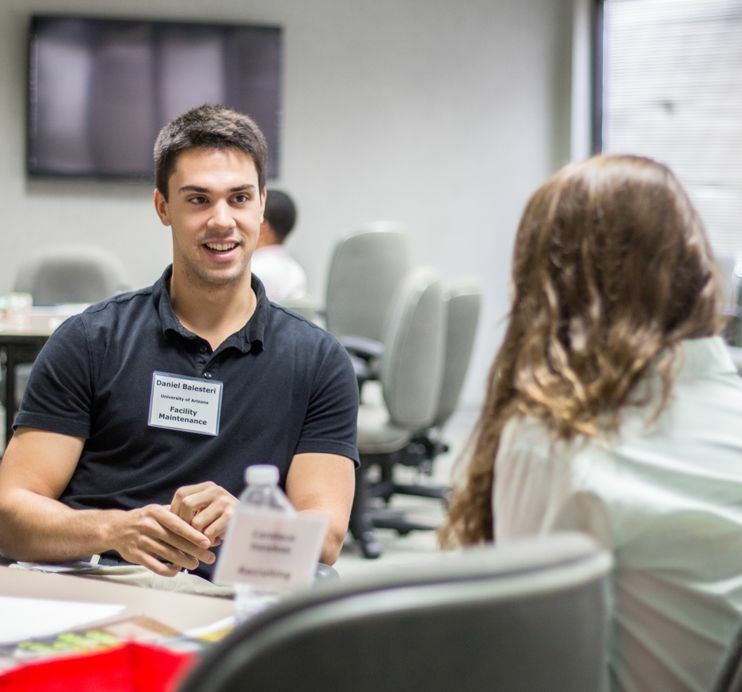 As a member of our Leadership Academy, you will apply your college education and gain valuable skills while learning how to manage your own business and team. We offer a competitive salary, plus bonus opportunities, to all participants. The career path for our leadership academy team members could include growth into regional, divisional, and corporate leadership positions. What have you enjoyed so far about the program? The Leadership Academy has offered extensive training, which has greatly enhanced my ability to learn and lead in the field. It has also allowed for an in-depth view of the departments that make up the corporate office. Finally, the program has enabled me to build relationships with Pilot team members who have offered sound advice for my career. This has been one of the greatest strengths of the program, as gaining an understanding of Pilot culture through creating relationships with successful team members has allowed for me to adapt into a better Pilot team member. One of the most exciting opportunities is the continuation of relationships with successful Pilot team members. Coming out of college I desired to pursue an occupation that offered extensive training. One of the greatest strengths of Pilot’s training program for college graduates has been the number of team members open to taking time out of their day to offer their wisdom. These team members vary from the Senior Manager of Learning and Development, Regional Manager, National Brand Manager for Subway, Operations Support Manager, and others. I look forward to continue learning from such mentors. I have enjoyed meeting with top level executives and getting their insight of the company and learning their backgrounds. I love that this program has helped me develop my leadership skills as well as introduce me to life long friends. I am most looking forward to becoming a TCGM and training my team members to watch them grow and succeed! I have really enjoyed the training, coaching, and quick development. I have appreciated how PFJ has invested so much into us and enjoyed the comradery of the fellow members of the Leadership Academy. The opportunities that abound within PFJ to grow and develop as a leader and expand my career. Exposure to top leadership in the company, and an in depth understanding of how a Pilot travel center operates, as well as creating an in depth network of friends and colleagues I can rely on and ask questions to. Progressing in my career with Pilot and better understanding the company as I work through all aspects of the company, from the store-leadership level and on up. I have enjoyed the time and effort that Pilot has put into our group. I am looking forward to using everything I've learned in the store and really helping to build a quality team. The networking opportunities available to those of us participating in this program have been incredible. The opportunity to connect with the senior level team and get their input and advice has been more than I could ask from any company, combine that with the personal attention, training, and investment... no other company can compete. I believe that the best way for any large company to succeed is to have synergy between the corporate offices and operations. This program is a huge step in the direction of closing the gap in between the two. We will be starting our careers in operations with an understanding of how things operate in knoxville, and I believe that understanding is invaluable to the development of the company as well as ourselves as future leaders. I am looking forward to the opportunity to be set loose and show off everything that we have been taught so far In this process. I am confident in all of our abilities to take on a leadership role in this company and I cant wait to see what becomes of this first class. This program has offered me opportunities that someone right out of college would not normally get to experience. Within the first ten weeks we got to meet the founder, CEO, COO, CFO, and the senior VP's of one of the largest private companies in the country. The Pilot Flying J Leadership Academy takes you behind the scenes of the company and allows you to really see how the company operates. PFJ values integrity and 'doing the right thing' above anything else. I see personal growth and career opportunities with PFJ. I get to go into work every day and know that I am going to make a difference in my team member's and customer's lives. The Leadership Academy also allows you to go through the program with recent college graduates. I like to think that I have made some lifetime friends in the program. I am looking forward to proving myself in my own store. Once the training wheels come off, I want to be ready to hit the ground running. I can honestly see myself staying at PFJ for my entire career. PFJ offers many avenues of success through the company. I want to be able to recruit for the PFJ Leadership Academy in 20 years to show the growth potential the company has to offer.